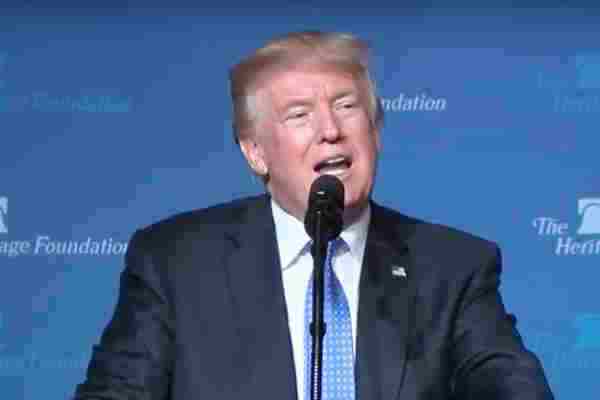 The American Civil Liberties Union (ACLU) on Thursday asked a federal judge to block President Donald Trump's ban on transgender troops. In July, Trump tweeted his call for a complete ban on transgender troops. Roughly a month later, the White House issued guidance on implementing Trump's ban, in which Trump claims that the Obama administration “failed to identity a sufficient basis” to end the military ban – which was rolled back in June, 2016 – and orders the Pentagon to reinstate the policy, arguing that transgender people are a “disruption” to the military. ACLU lawyers asked the court to issue a preliminary injunction on behalf of six current members of the armed forces who are transgender: Petty Officer 1st Class Brock Stone, Senior Airman John Doe, Airman 1st Class Seven Ero George, Petty Officer 1st Class Teagan Gilbert, Staff Sgt. Kate Cole, and Technical Sgt. Tommie Parker. The ACLU argued that the ban violates constitutional guarantees of equal protection and substantive due process as well as the statutory right to medical care that all service members enjoy. The ACLU's case is one of three challenging the ban. Last month, a federal judge agreed with plaintiffs seeking to halt the ban.